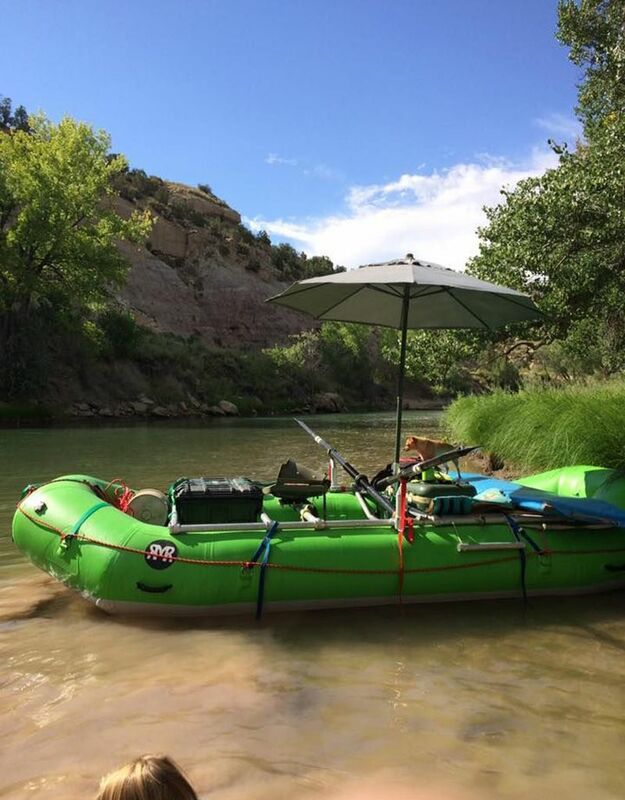 Sometimes you need to get away, take a few days, and escape on the river. 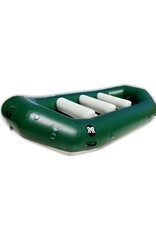 The SB-140 is Rocky Mountain Rafts’ boat for you. 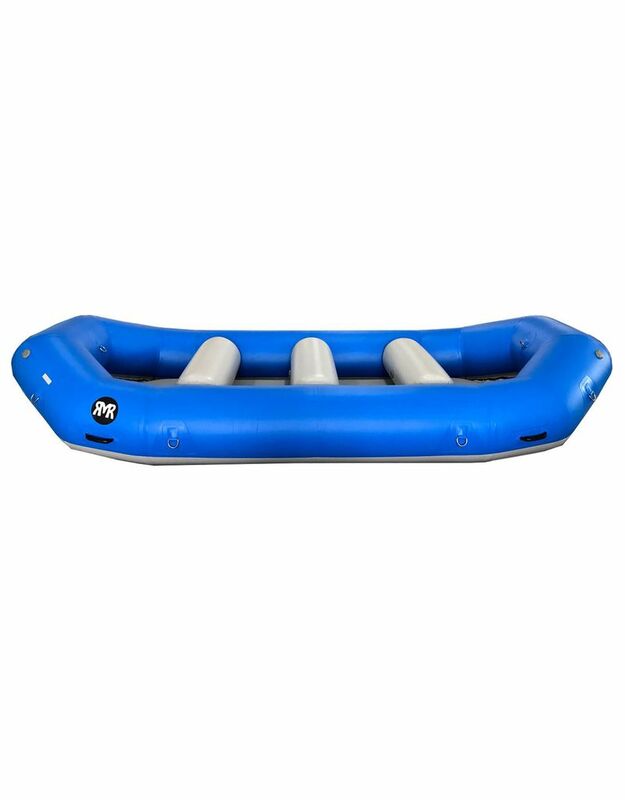 By far our most popular model, our 14 footer is a great platform for paddling or adding any type of rowing frame you want to use. Fishing outfitters and private anglers love the drop-stitch floor for the way it rides higher and handles shallow rivers. 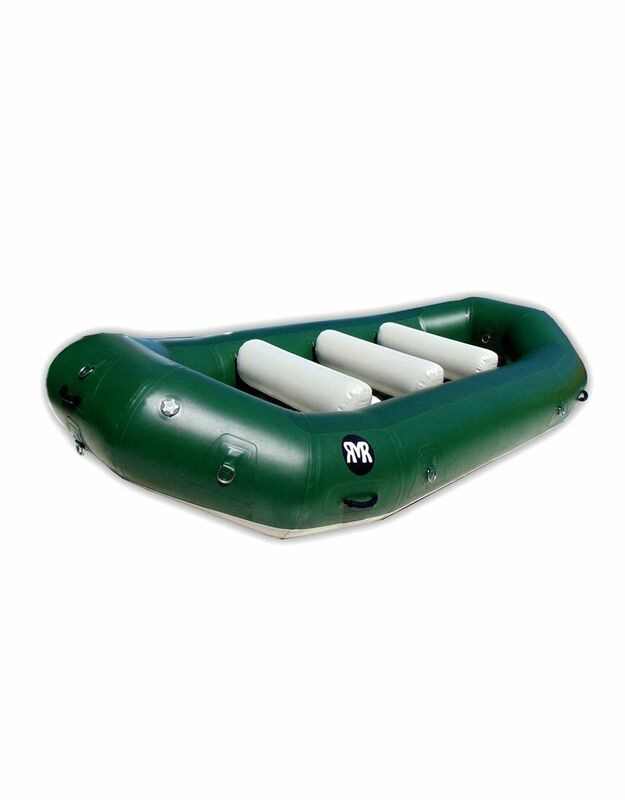 From fishing trips to multi-day expeditions, this is a workhorse of a raft. Why wait? 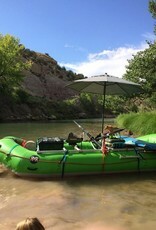 Plan your adventure, pick up an SB-140 and start applying for your river permits today. 44-oz./2000-denier RockShield PVC (professional-grade quality). Leafield D-7 valves (The industry’s best). 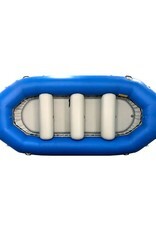 Removable RTA System (Rapid Thwart Attachment), simple lace-free design. Generous stainless steel D-rings & rubberized handles. 5-year retail warranty on workmanship and materials. 3-year Commercial warranty. Prices & Availability subject to change without notice. SB-140 comes standard with 3 thwarts. Float higher and stay drier with a Drop-stitch floor. The Drop-stitch upgrade is available for our SB-120, SB-130, SB-140, and SB-160. 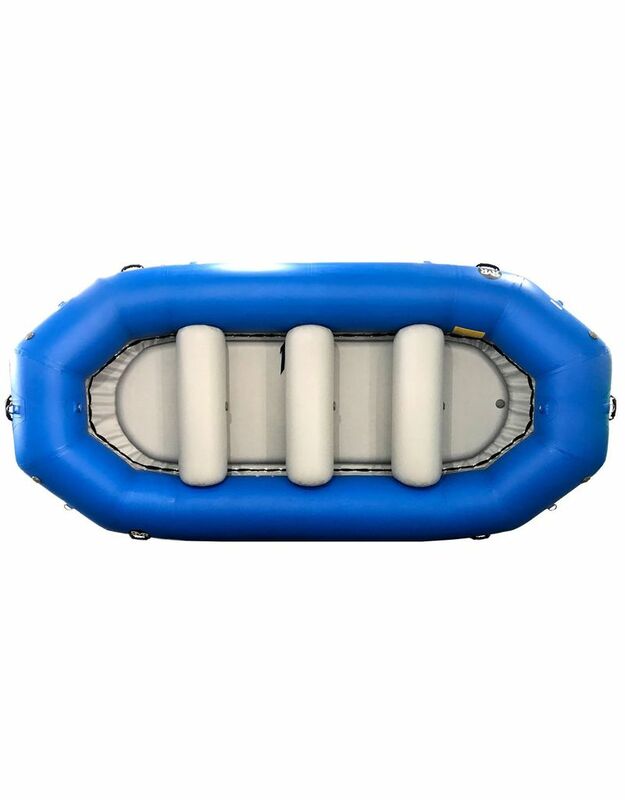 Made by gluing thousands of threads into the inside of the air chamber, a Drop-stitch floor provides a firmer, lighter option for your raft. 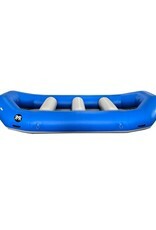 The added buoyancy allows the raft to handle shallow water better and slide over rocks more easily. 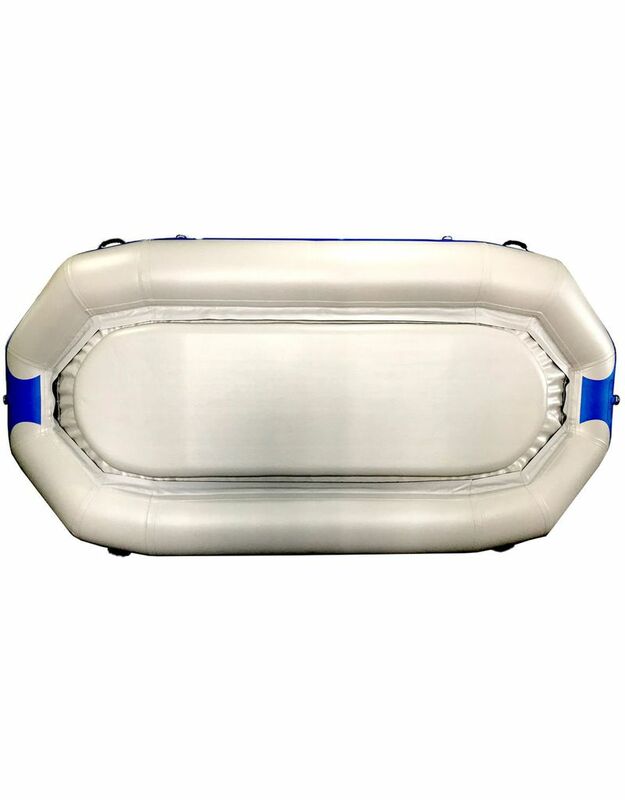 Ideal for fishing, the Drop-stitch eliminates the need for casting platforms and makes it easier to move around the raft. 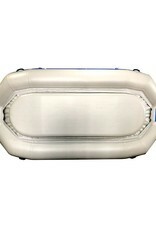 The Drop-stitch also handles gear very well and keeps the floor drier.